This month's edition of Your Postal Podcast shares details about the past journeys of a famous canine and a future trek across the water by two modern-day adventurers. 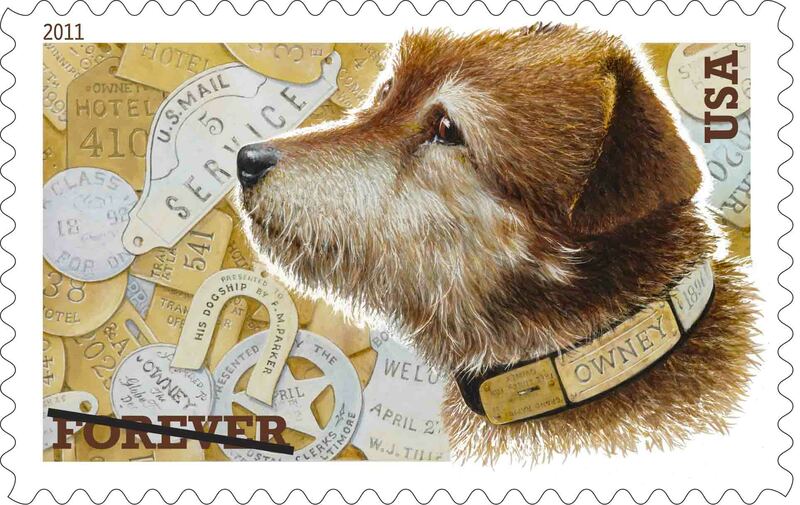 The first story is about Owney, the mail train-riding postal pooch that will be featured on a commemorative stamp issued this month. The New Mexico author of two books about Owney has obtained a copy of each story for our listeners. For a chance to win one of the books, simply leave a comment about this month's podcast using the "Comments" link below. Two winners will be drawn at random from all who post a comment. 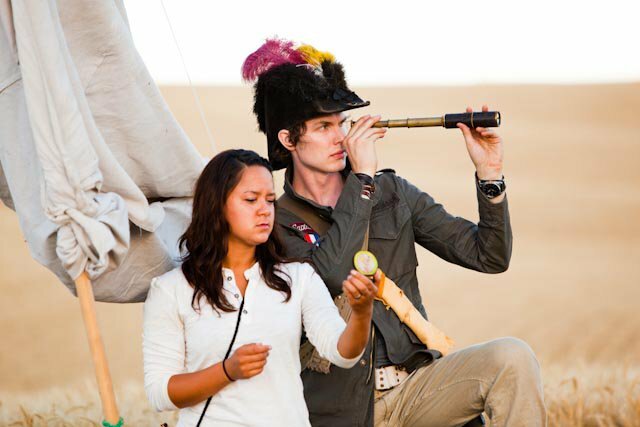 You'll also be let in on the planning stages of an intrepid Washington pair's upcoming trek around the world, before they sail to the Galapagos Islands in order to recreate ancient seafarers' method of getting letters to loved ones. As always, Your Postal Podcast concludes with a roundup of recent postal headlines. Photos: The new Owney commemorative stamp will be available nationwide on July 27th. "Captain and Clark" Tawny Clark and Chris Staudinger practice their navigational skills in preparation for their sail to the Galapagos Islands.